Oh yes! I have been so busy that this post was long overdue. 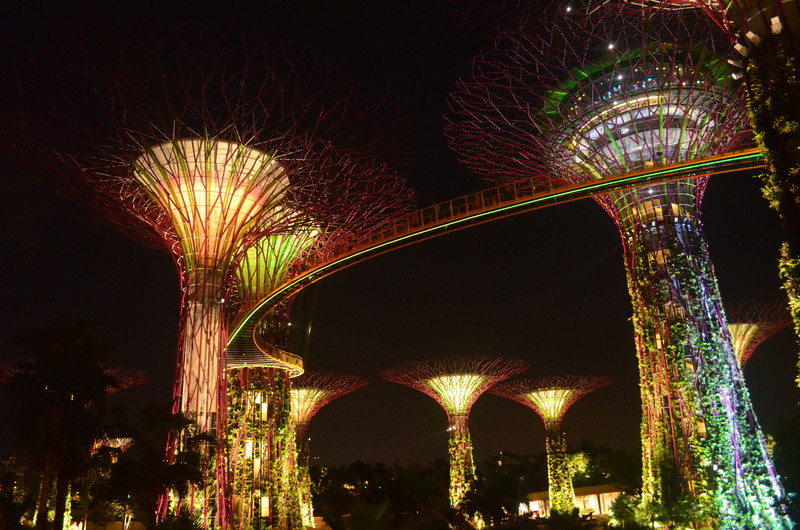 My next trip happened last April, it was Holy Week so we’ve decided to go to Singapore, my first time here. Although we’ve experienced some trouble on the immigration because my mother-in-law is a public school teacher, she need some letter from the director which she didn’t know as it was her first trip out of the country. Thanks to the kind immigration officer that she let us through or else we’ll be staying at home on this long weekend. So if you are leaving the country kindly take note of the documents that you would need or better yet don’t write that you’re a teacher by profession. Hahaha. Just kidding! We arrived at Changi International Airport about noon and after eating lunch at T2 we checked in at Mayo Inn located at 9 Jalan Besar, Singapore. Look for this sign. Near Little India and in front of Sim Lim Tower. Price of room starts at SGD100 and if you book a month early they will give you discount. Located at 9 Jalan Besar, Singapore near Little India and opposite Sim Lim Tower. It is a budget friendly accommodation for as low as 90 SGD per night. 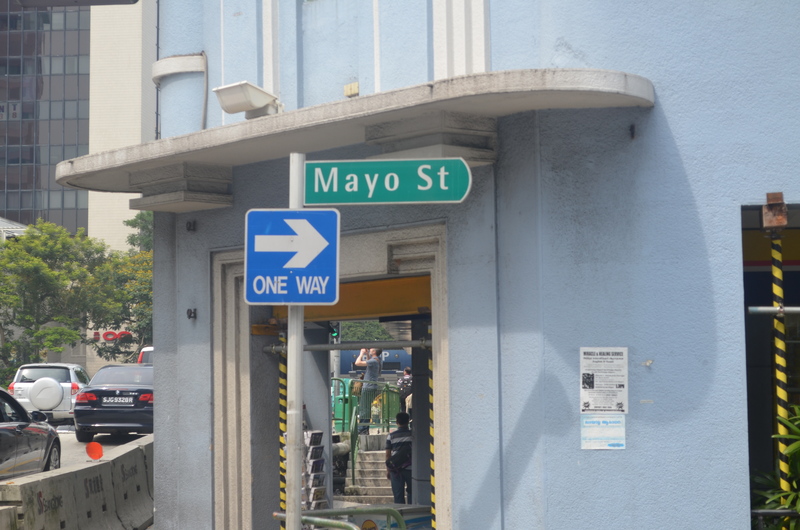 So if you are on a not so super tight budget maybe you can consider Mayo Inn because I know there are still cheaper accommodation around the corner like backpackers. If you booked a month earlier, they give a 10 SGD discount per night. You may also opt to read some room tips on Trip Advisor because for me the best rooms are located at the first floor. Also that time the elevator is not functional, so I don’t want to have a hard time going back and forth the stairs.